Doors & Hardware – Only quality Lumber are stocked at our warehouse! Doors and door hardware are a very important part of the design and security of any home. 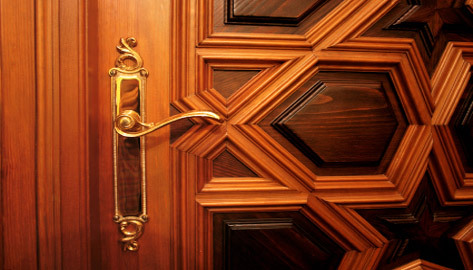 For many generations the main material for door production was wood, however today doors are available in a variety of styles and materials in order to serve modern purposes. Please follow the links below to find more information about different styles and types of doors and hardware these are the most common types of doors: hinged, double or twin hinged, bifold, sliding and pocket doors. There is a huge variety of hardware and accessories available in different colors. The main items in door hardware are: Locks, Handles, Hinges, Door closers, Door stops.